Opportunity Knocks! Looking for a successful real estate investment? 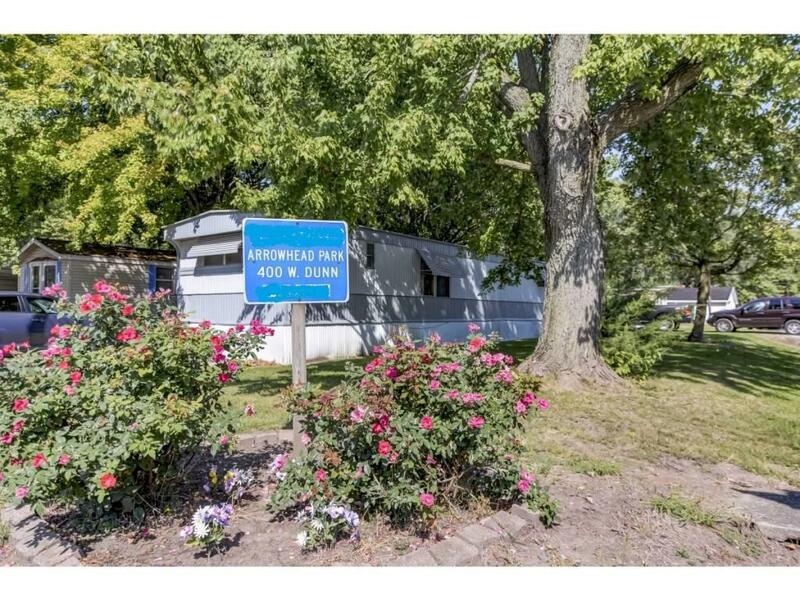 Look no further then this small trailer court community in Macon Illinois. 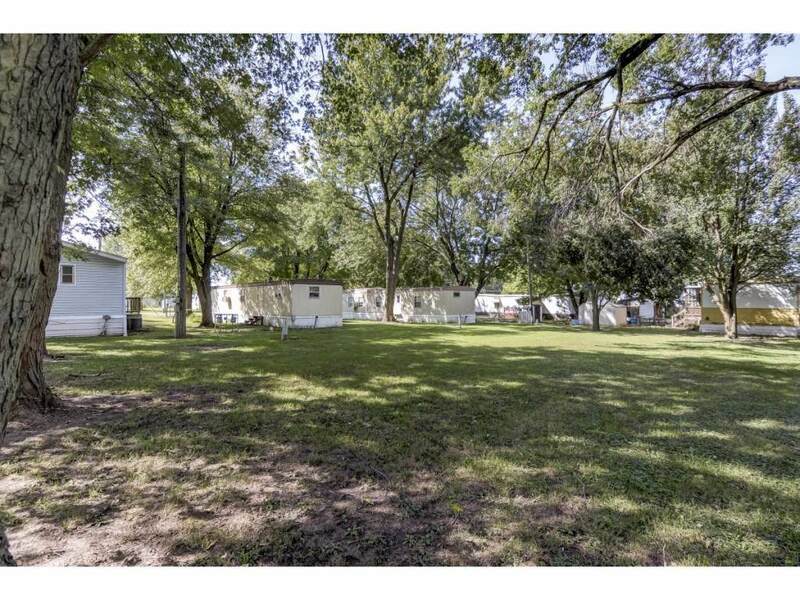 Have no problem renting out these two and three bed trailer homes to families and singles looking to live in this rural community just south of Decatur Illinois. 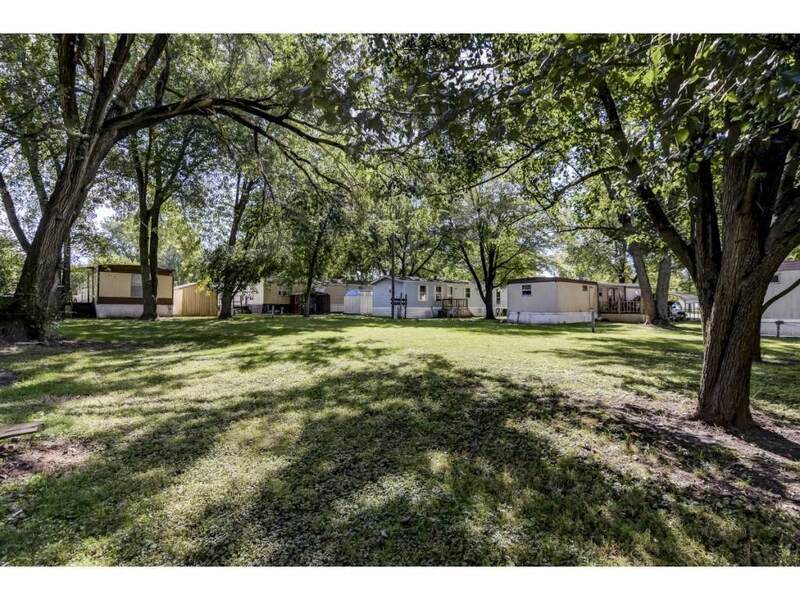 Situated on just over an acre, the park has nine trailer units and a slot open for one more unit. Some units have carports. All come with stove and refrigerator. They are that are currently rented out at 80% capacity from $350 to $500. 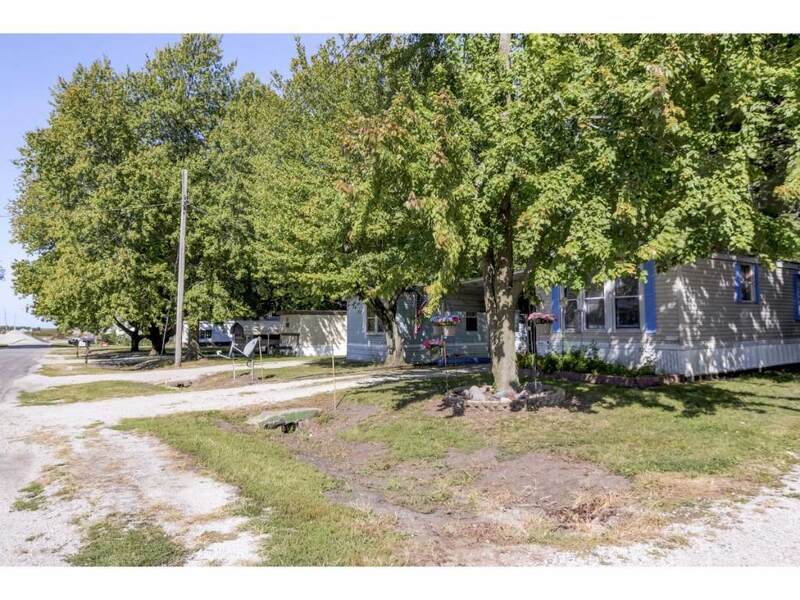 CONFIRMED appointments to view for pre-qualified buyers with your licensed realtor or call 217-201-2610 today! Listing provided courtesy of Tasha Cohen of Vieweg Real Estate - North.